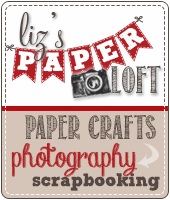 Liz's Paper Loft: MCT January Release Sneak Peek Day 3 ~ we're perfect together! MCT January Release Sneak Peek Day 3 ~ we're perfect together! 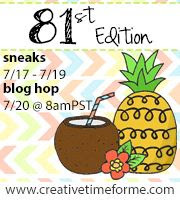 Oh my we are already half way through My Creative Time January Release Sneak Peeks! This has been such a fun week of sneaks!!! Today we are showcasing The Last Pieces of Our Family Stamp Set & Stitched Puzzle Pieces Dies. I made this card and this fun little pack, but I think I need to explain the bag. I thought it would be fun to create a game for the person receiving the card. Wouldn't it be fun and unique to stamp a message on the puzzle pieces. Then they would have to put it together to read it!!! Just attach it to the inside of the card with a glue dot. Teeny Tag Layer Dies ~ will be on sale for the entire month of January! The sale will end on January 31, 2015 @ 12:00am PST! Now for the EVEN BETTER PART!!! Exactly what I thought of doing as soon as I saw the puzzle dies. I immediately started thinking of different puzzle ideas to send to my grandkids to put together for a message. Liz ~ Well look how BEATUIFUL these projects are! LOVE your card ~ the heart puzzle paper is so PRETTY!! !Oh then the glassine bag with your puzzle ~ LOVE that idea!! BEATUIFULLY done! Very cute set! Love the idea of a message on the puzzle pieces. That is an awesome idea! I love interactive cards so this puts a clever interactive twist for the recipient, I love it! What a very cute card!!!!! How fun Liz!! Great idea, love these puzzle piece dies even more!! What a fun card-too cute! Fun insert for the card. This is so creative!! I love the idea of a message on the puzzle pieces!! How fun!! What a cute set! I love the little pack with the puzzles pieces inside! What a great idea! Great CAS card! I really like your idea of the jumbled up message in the bag being put into the card -- it add an element of fun and surprise. That is a beautiful card! Liz, this is such a darling set! I love the idea of stamping on the puzzle pieces and having to put together to ge the message! 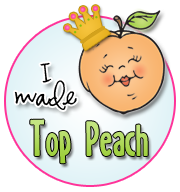 Love the card to...great project and lovin' the new stamps/dies! What an adorable card! And love the idea of the message in a bag. So cute! Thanks so much for sharing! Have a great day! Very cute set. Love them. very clean and simple...nice card. TYFS! Love the little smiling tag on the treat bag. Cute CAS card and like the sweet heart face tag. Oh WoW! Your card and little bag are such a great idea! You're so creative!! What a fun idea, LOVE it. Thanks for sharing. I love your card and your treat bag, thanks for sharing, I love the new dies and stamps! 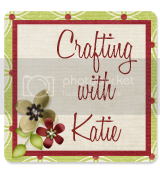 Super cute projects, love your puzzle card! Super cute! Love the puzzle piece dies! So pretty!! Love those puzzle pieces. Gorgeous card and wonderful puzzle idea! What a unique way to use the puzzle dies. Love it. Love your card, it's so simply and beautiful! TFS! Great job on your card and sweet puzzle message...I like how the pretty papers show through the bag and the cute smiley tag. Beautiful job and clever idea! Absolutely adorable card and fun little game pack, love the stitched puzzle pieces die and the coordinating stamps! Your project is so fun and creative, I love the idea of stamping sentiments on each of the puzzle pieces! 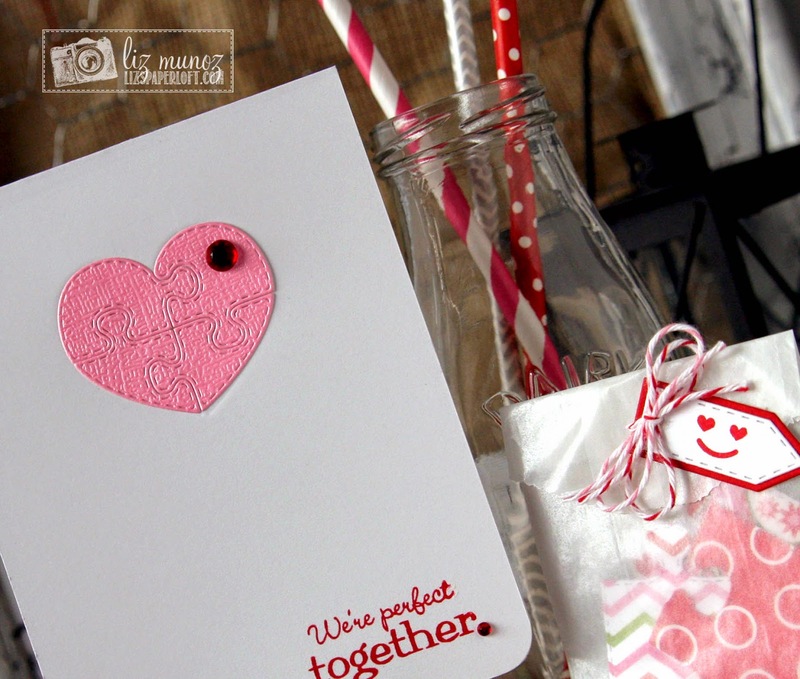 Too cute and creative- love those smiling teeny tag dies. Ok, so I'm totally in love with the heart puzzle...but you heart smiley face...too cute!!! Great job Liz! 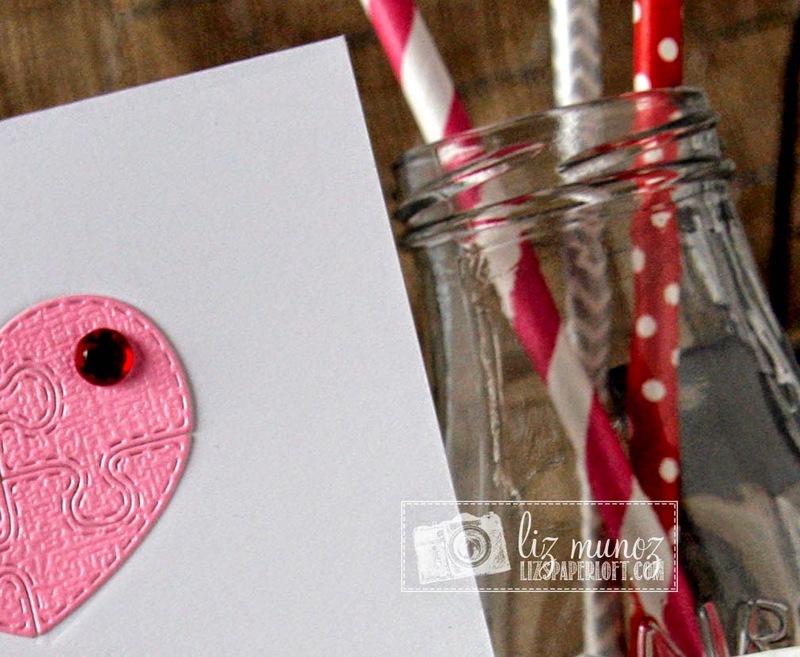 I love the clean look of your card Liz! How fun would that be for the receiver to get that puzzle to put together!! So cute!!! Hugs!! Love the card with a little gift to put together. So fun! I love how this card looks CAS - great job!! Cute as can be! Darling cards! Love these fun puzzle piece dies! Love the idea of the bag! OMG what a super fun idea....girl you are so clever and creative WOWIE WOW what a V-Day treat. You are the best! Love the cool, clever and creative ways you use Miss Emma's goodies! LOVE LOVE LOVE the CAS design of your card!!! Very beautiful and simple card..sometimes they are the BEST!! 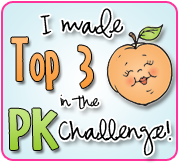 :) And I love the puzzle idea; such a fun way to send a sweet little message. So sweet, these puzzle pieces are perfect for cas cards I think!! MCT Throwback Thursday "Do-Over" ~ merci! MCT Scrapping The Little Things ~ left my heart! MCT Trending Now ~ Hello there! MCT Tag It Tuesday ~ Happy Day! 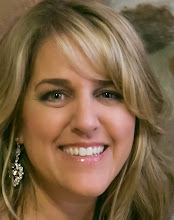 MCT January Release Blog Hop ~ bear hugs! 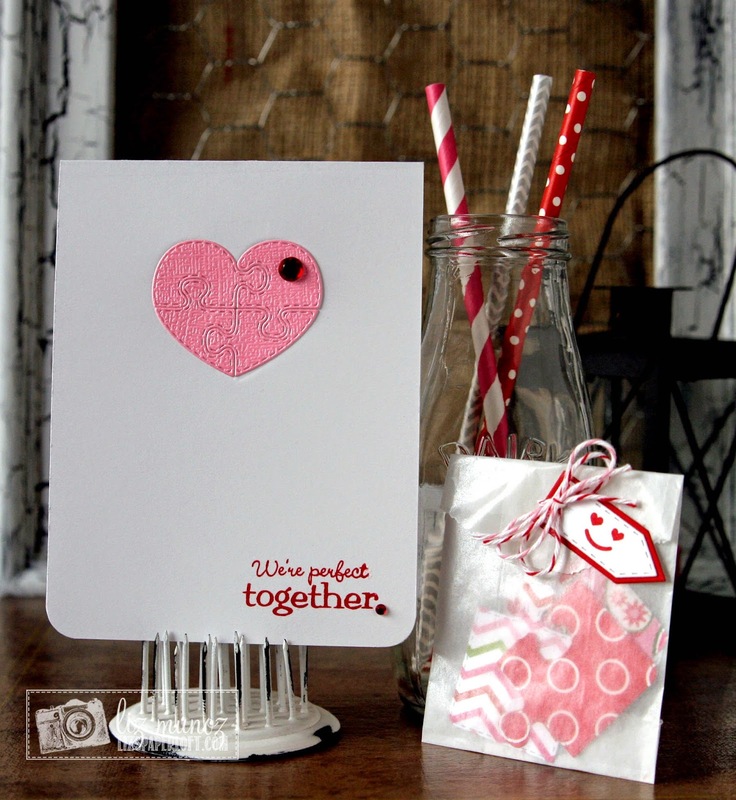 MCT January Release Sneak Peek Day 2 ~ Be mine! 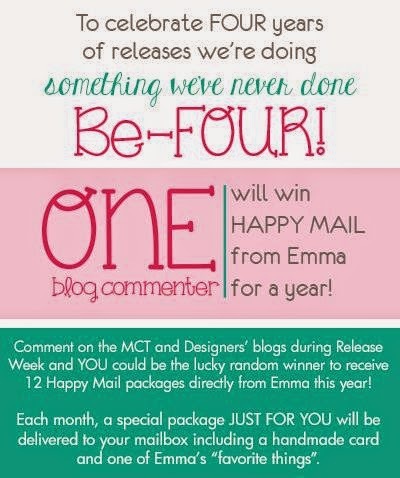 MCT Designer Challenge ~ Love! MCT My Favorite Die of the Month ~ Heart! MCT 2015 Design Team Announcement and More!